LCEA provides you key links to the right contacts to help you grow. Assisting you through the entire business development process, we provide project development and coordination, and retention and expansion services. Best of all, the services of LCEA are free. 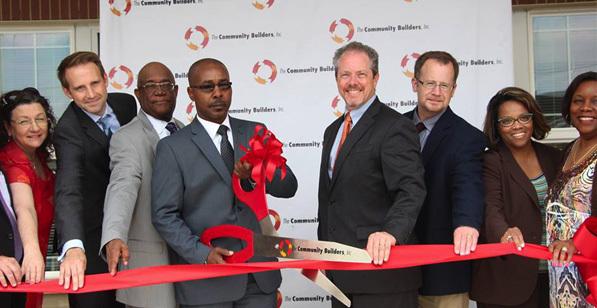 We are here to help serve all business expansion needs. 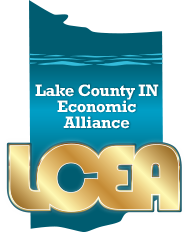 The LCEA maintains strong ties with the Crossroads Regional Chamber of Commerce, Lakeshore Chamber of Commerce, Regional Development Corporation, NIPSCO, and the Northwest Indiana Forum. Please contact us if you are considering Lake County.